Salisbury a top city for 2015, Lonely Planet Guide Book. 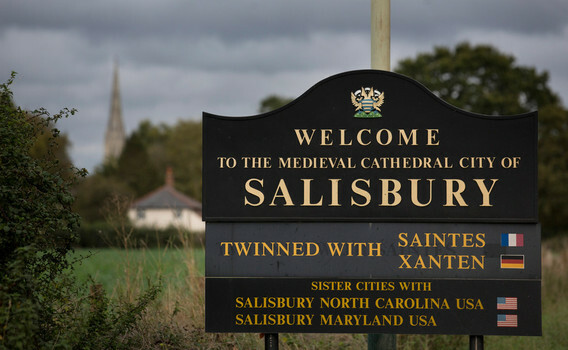 Lonely Planet has named the southern English city of Salisbury to its Best in Travel 2015 list, according to VisitWiltshire. The city, established as New Sarum in the 13th century, is a common jumping off point for visitors to Stonehenge. It is also famous for its original copy of the Magna Carta; the historic document is one of four original copies in existence. Salisbury ranked No. 7 on the list, while Washington, D.C. took the top spot. Milan, Italy, and Vienna, Austria, also ranked on Lonely Planet’s top 10 list. Another attempt is to be made to solve the mystery of how the largest stones used to build Stonehenge were moved. In 1996, a BBC TV programme aimed to find out how the stones for the largest trilithon were put into place, and how the lintel was placed on top. Since then the concrete replicas have remained untouched and forgotten about at an army base on Salisbury Plain in Wiltshire. They have now been rediscovered and the experiment will be repeated. Archaeologist Julian Richards is teaming up with farmer Tim Daw see if modern techniques are any more efficient. Mr Daw, who farms at All Cannings, near Devizes, and who created the first “Neolithic” long barrow to be built in the UK for 5,500 years, also works part-time at Stonehenge. U.K Travel Tip: Free entry to Stonehenge with an English Heritage Visitor Pass! The new Stonehenge Visitor Centre has a changing programme of special exhibitions so membership means you can visit as often as you wish for free. They have an exciting new programme of events throughout the year, exclusively for members. Events include behind the scenes and underground tours, hands-on workshops and guided tours and historical walks. Make the most of your membership this season and enjoy our events, designed just for you. If you fancy hearing roaring tales of battle from a Viking warrior, sussing out some spy skills, becoming a top hobby horse knight or just embarking on a fun-filled trail or quest – you’ve come to the right place! With child-friendly tea rooms and hands-on exhibits, we have everything you need for a day out with the family. Visit only three of the possibilities and the pass will pay for itself! Stonehenge now has a transformed visitor experience, with a new world-class visitor centre, housing museum-quality permanent and special exhibitions, plus a spacious shop and café. To be assured of entering Stonehenge you must reserve tickets in advance. If you have an English Heritage pass or are a National Trust or English Heritage member and are entitled to free entry you still need to obtain (free) tickets in advance. 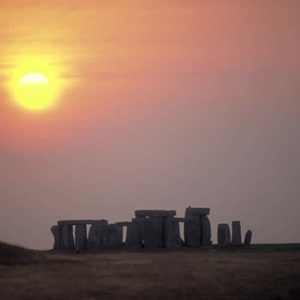 Includes complimentary audio tour and learn more about the mysteries surrounding Stonehenge. The superb shop for souvenirs of your visit and unusual gifts. A walk in the prehistoric landscape around Stonehenge to see some of the other monuments in the World Heritage Site. Join now and save money………. If you have membership we will reduce the entrance fees from the cost of any guided tours you book with us- a significant saving!